We can make almost anything on our menu vegan, just ask. 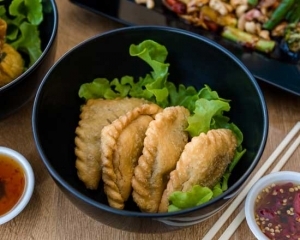 Heart Thai Food is the vegan restaurant in Brisbane you probably didnt know about. 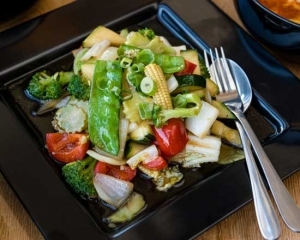 For vegan customer we use a stir fry sauce made from mushrooms instead of oyster sauce, all our food is made from from scratch using all natural ingredients. We dont use MSG and our ingredients are preservative free. 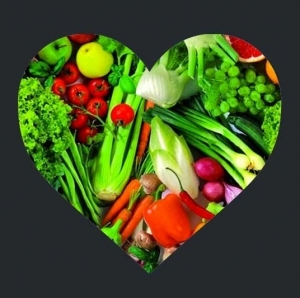 Dietary requirements are our speciality and we love a challenge, no meal should be flavourless just cos its vegan. 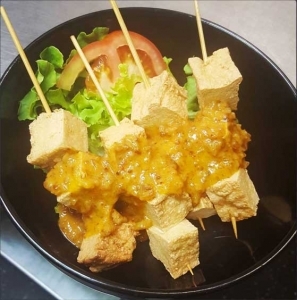 Every morning we make a fresh Red, Green and Panang curry sauce that is totally vegan, and all meals are made to order using our fresh crisp vegetables and GMO Free Tofu. 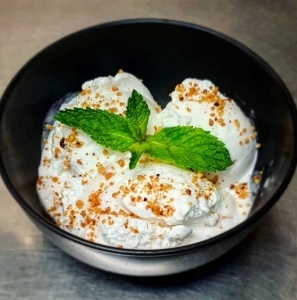 We can cook almost anything on our menu Vegan, we have a dedicated healthy menu with a selection of dishes that have no sugar, no oil, low carb and high protein. The Laab with Veggies and Tofu is a great example of this. We also offer Thai Red Rice which is the Asian equivalent to Brown Rice, tasty, nutty, and good source of antioxidants and iron. Remember to let our staff know you are vegan when ordering, we will take care of the rest. Click here to view our vegan menu. 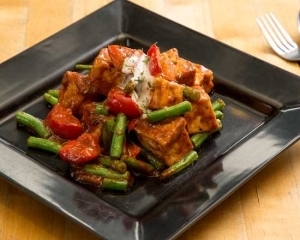 The hero of our vegan meals is definitely the fresh crisp vegetables, but lets not forget the NON GMO tofu. All of our curries are made from scratch using only vegan ingredients, we only add meat for the meat eaters, and dont subtract anything to make it vegan. Our non gmo tofu is made right here in Brisbane by QSF! This is how Vegan food should be. but it has fast become a favourite for everyone. Cows dont grow inside coconuts, and so coconut ice-creams should not be dairy. We have a couple of our very own recipes for you to try. Tasty, healthy vegan Thai recipes.